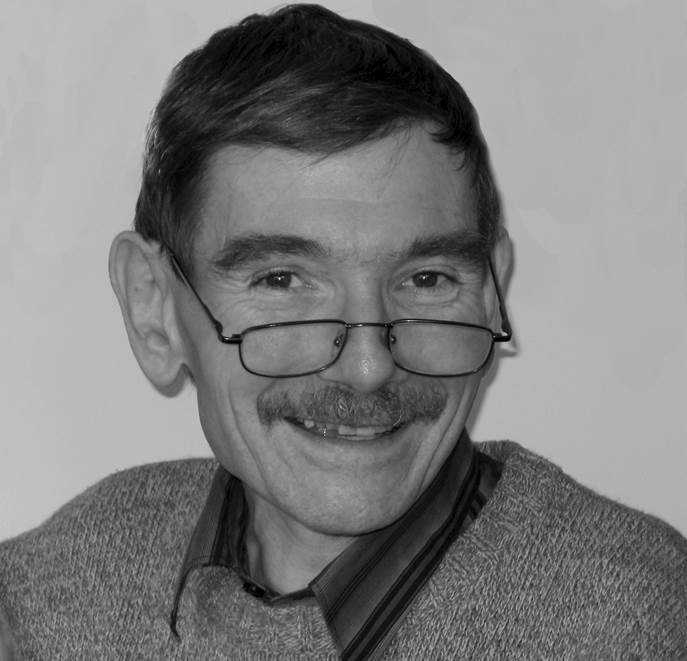 It is with deep sadness that Groupe Polyphenols announces the loss of one of its long standing members, Dr. Werner Heller, whose long battle with cancer reached its final conclusion on Sunday, 18th March, 2018. Dr Heller’s work on chalcone synthase and chalcone isomerase laid the foundation for many years of research into the biosynthesis pathway that follows on from these two precursors. Indeed, it was his work that led to the reclassification of flavanone synthase, as it was known at the time, to chalcone synthase, as we know it today. 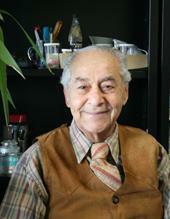 Dr. Werner Heller’s passing is a great loss to the scientific and wider communities. Colleagues and friends will sorely miss him, his advice and his kind warmth. The board of Groupe Polyphenols profoundly regrets to announce that Dr Ragai Ibrahim passed away on Sunday, the 19th November 2017. Dr Ibrahim was an active member in Groupe Polyphenols (Life member) where he participated in many activities of our society such as the organization of the XIV ICP in St. Catharines, Ontário, Canada in 1988. The RAGAÏ IBRAHIM PRIZE was a generous donation by Professor Ibrahim to our society with the purpose to recognize excellence in polyphenol research through a relevant article by an active graduate student or a young postdoctoral fellow. In honour to Ibrahim, GP created the RAGAÏ IBRAHIM PRIZE in 2012. Ragai Ibrahim became Professor Emeritus at Concordia University after 35-yr of teaching and research, where he made numerous outstanding contributions to the understanding of plant flavonoid biochemistry. He was also an active member of the Canadian Society of Plant Biologists (CSPB), the American Society of Plant Biologists (ASPB) and the Phytochemical Society of North America (Former President & Life member). We feel deeply saddened by his death and wish to express our most sincere condolences to his family and relatives.